SMS marketing is, to put it lightly, a revolution in the world of marketing, especially for restaurant owners. The numbers behind SMS marketing are staggering. Over 98% of all SMS messages are opened, and a vast majority of these messages are opened within minutes of receipt. 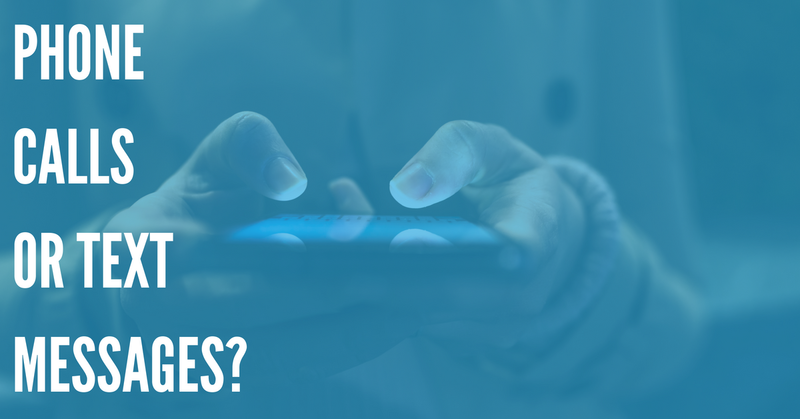 In addition, 44% of all people have opted into at least 1 SMS campaign – so it's clear that consumers are willing to share their phone number if they trust a business with their information. Compare this to email, which usually hovers around a 25% open rate, and the benefits are clear. SMS messaging offers a way that companies can get in touch with their customers immediately and effectively – making it absolutely indispensable for restaurant owners. Setting up an SMS messaging campaign can be quite easy too – modern tools like DialMyCalls feature an intuitive user interface that makes it easy to organize your contacts, lists of phone numbers, and custom messages. 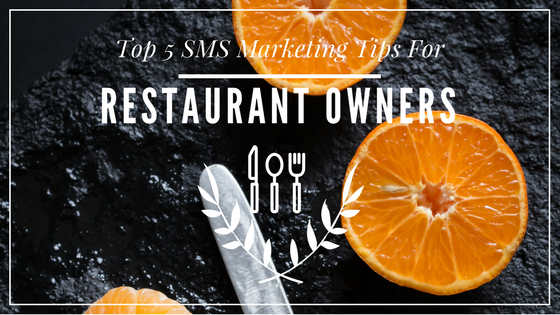 So if you're a restaurant owner looking to take your business to the next level, read on – and see 5 ways that you can take advantage of advanced SMS marketing from DialMyCalls. One of the biggest challenges facing restaurants is impulsivity – most people don't really think ahead about where they want to go to lunch. When lunchtime rolls around, they'll just do a quick poll of their coworkers, or head to one of their regular spots. There's not usually a whole lot of thought or consideration involved – and if they don't remember your restaurant, they just won't go there. However, if you send out specialized, custom lunch specials with coupons to your loyal customers at lunchtime, they're much more likely to remember your restaurant – and take advantage of the special offer. The more a person eats at your restaurant, the more likely they are to come back – so sending lunchtime reminders and special discounts is a fantastic way to build up your customer base. People like to feel special – that's just a fact. And if you have a list of regulars at your restaurant – people who have been eating at your establishment weekly or daily for long periods of time – you should consider rewarding them! They'll love you for it, and they'll spread the word about your restaurant to your friends. Using DialMyCalls, you can set up a specialized list of your most valuable customers, and send them promotions and special offers. You can offer them discounts on their favorite dishes, or rewards for bringing friends to your restaurant. Whatever your offer may be, make sure they realize that it's exclusive – and that normal, everyday customers don't get these same offers. This will increase brand loyalty, and make your best customers feel more valued. If your restaurant has a bar – or just awesome after-work happy hour specials on food – you should occasionally send out happy hour reminders or discounts to your SMS list. The idea here is the same as point #1 – if a potential customer is reminded of your awesome specials, tasty food, and wonderful service, they're more likely to come in for a quick meal or a drink before heading home. If they don't remember, they'll just pack up their stuff and go home. So send out a coupon to your customers for 10% off on a drink or an appetizer of their choice – and you'll be shocked at how many people will show up at your restaurant after work. Food trucks are a huge deal in the modern restaurant world – and many restaurants offer both a physical location, and a food truck that moves around the city. And though food trucks are a great way to promote your business, sell food in different areas, and grow your customer base, it can be hard for customers to remember where your food truck will be on any given day. SMS marketing provides a simple way to deal with this – each day your food truck moves, you can simply send a message to your customers, and remind them of your new location. This has two benefits. First, it ensures that they can find your food truck when they want to – and they won't have to worry about looking up a schedule or a location list on your website. Second, it serves as a reminder about your restaurant and your food truck. Your customers will be reminded of your delicious offerings, and will be more likely to pay you a visit. 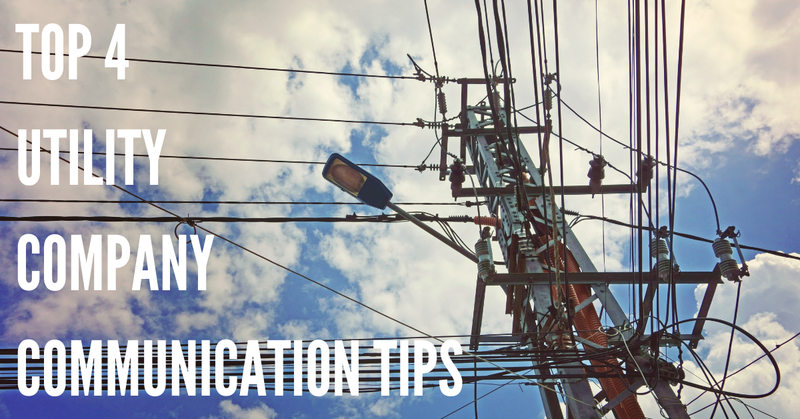 And because you're not being overly promotional – you're just telling them about where you'll be – this interaction doesn't feel forced. You're not trying to get them to come to your food truck, just letting them know where it is – in case they feel like having some of your awesome food! This is a great way to get people to sign up for your SMS list, and reward them if they stay on it for a long period of time. You should provide a special offer to anyone who is willing to join your SMS list, such as a free drink, side, or a discount on a large menu item. And you shouldn't stop rewarding loyal customers once they join your SMS program. People don't just join these sorts of programs out of loyalty or altruism – they expect rewards. And while you don't have to reward everyone with free meals or other benefits, you'll probably want to provide your loyal customers with some kind of reward. That's why contests and giveaways are such a great idea for restaurants. You can send a message about a giveaway for a free meal for two – all your SMS subscribers have to do is reply, and they'll be entered to win! By doing so, you can minimize the investment you have to make in a giveaway, but still make your customers feel rewarded if they win your contest! Times can be tough for local restaurant owners in our modern, hyper-competitive world – so you need every advantage you can get. SMS marketing services from DialMyCalls are a fantastic way that you can stay ahead of the competition, and offer unique rewards and benefits to your loyal customers. So learn more about DialMyCalls today, and see how advanced SMS messaging and voice messaging services can help your restaurant thrive!